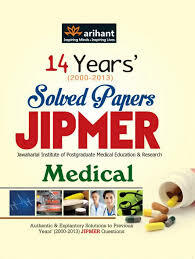 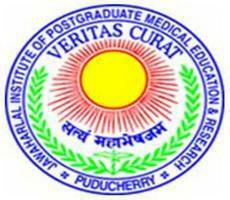 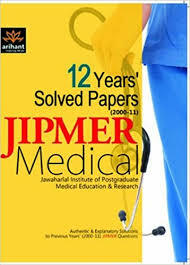 Candidates who are aspiring to get admission into JIPMER through JIPMER 2019, should have strong knowledge in their subjects. 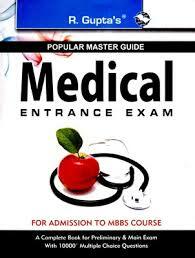 They can test their knowledge and improve it by referring to the following books. 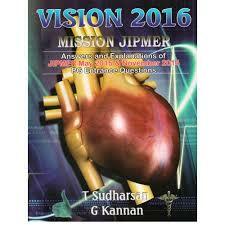 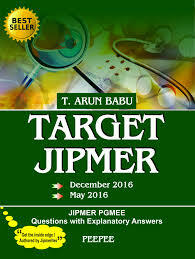 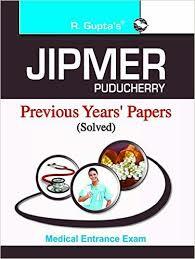 These books concentrate on helping the students to be prepared for JIPMER 2019.